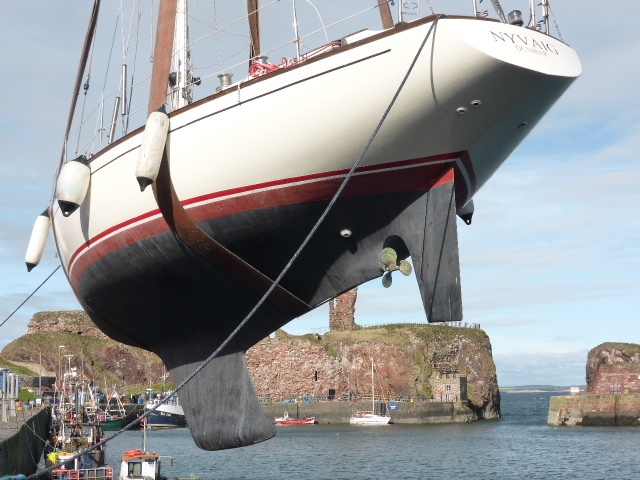 Here is your Dunbar Harbour Trust Newsletter. Maggie Project submitted for Planning. New storage facilities and improvements to the area of old seating under the Castle were submitted for Planning recently, following the project being awarded £58,600 from the EMFF (European Maritime and Fisheries Fund). Steven Anderson of the Harbour Trust is leading the project, which will greatly improve this currently under-utilised area of the harbour. 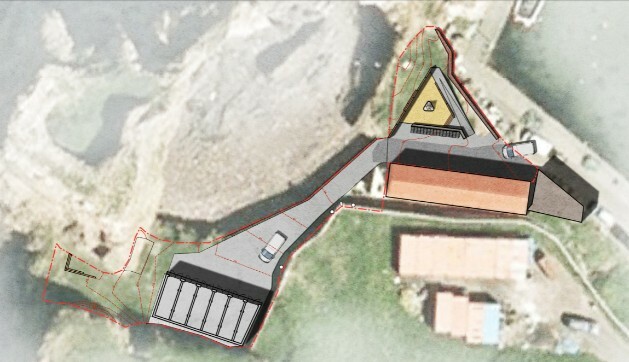 The area is known as the Maggie (previously the Castle's magazine), and the additions will provide much-needed storage for equipment for fishermen and harbour users, including a new garage for the forklift truck. The timber-clad facility, broken into six individual units, will include storage units and improve the general environment. There will be associated ground-works, access, seating, lighting and approach-area CCTV provision. Funding for possible future artwork at the seating area would come from external organisations and the Harbour Trust. Ground work is expected to start on-site in the spring and the project to be completed by the summer. 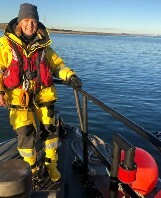 Dunbar RNLI's very own Rebecca Miller has been selected to represent the RNLI in a new promotional campaign to showcase the charity's partnership with Helly Hansen, the supplier of kit for our new all-weather lifeboat. Becs, ably assisted by some of the other volunteer crew members, features in a stunning new video that not only highlights the RNLI's work, but also shows off the Dunbar coastline in all its rugged splendour. Becs has been on the crew for nearly five years after volunteering in the shop and also plays an important role as a Youth Education Volunteer, said: "Being selected to represent the RNLI was a huge honour for me. Volunteering is amazing and I love being part of the crew, knowing the trust we have when it’s needed. The filming was full on, especially swimming in the North Sea! Seeing the final cut was brilliant - it shows our beautiful town at its best." Repairs to the North Wall continued from mid- to end-March using the Marine Scotland grant of £107.5k with the Trust's Robin Hamilton leading the project. Tides during this period allowed access to the lower parts of the outer wall where there had been undermining. The swell determined how much could be achieved. As the tide came in, work moved onto the higher parts of the outer wall where the basalt blocks had sheared. The plan made full use of the spider crane which was on hire and there were options if the weather changed. A.G. Thomson continued repairs to the undermining of the North Wall. Robin stated, "We were been fortunate in that the sea swell had been low sometimes, allowing work to progress unhindered. Each low tide repair involved 9 men from AGT. The amount of concrete used to underpin the toe of the outer wall was a total of 20 cubic metres, placed over 6 locations." 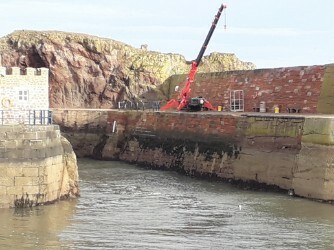 This vital work has been done by Kevin Thomson and his hard-working team during the last five weeks; not the easiest task but this will secure the protection of Dunbar Harbour for many years to come. In addition to the North Wall repairs, the Marine Scotland grant is also being used for the lifting bridge audit and rock armour for the Broadhaven breakwater. Further rock armour for the breakwater has already arrived and will be placed when tide and swell allow. It's not all hard work, click on READ MORE for springtime romance on the rocks. In mid-March the Harbour Trust had a full mechanical, and electrical, audit of the harbour bridge to ensure that the bridge continues to operate smoothly. This was funded by Marine Scotland. When the results of this work are known it will be possible to estimate the costs of longer-term repairs that may be needed. Sea Breeze recently towed Arcturus through Broadhaven into Cromwell Harbour for some engine repair, aided by the RNLI Inshore Lifeboat (ILB). The ILB is using a line on Arcturus's stern to control her heading as her rudder would be ineffective at these very low speeds. Frazer MacDonald Hay, pictured above, is researching for his coming PHD at the University of Edinburgh, specifically interested in social cohesion. Frazer has joined the Rowing Club to learn and observe how coastal rowing may have supported social cohesion in the community. He has already visited the club's renovation work on skiff Black Agnes and talked to members about the 'group' aspects of coastal rowing, regattas and expeditions. 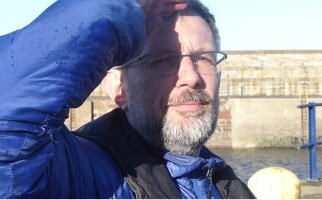 He says: "Thank you very much for the insight into Dunbar Coastal Rowing – beautiful skies and warm company." He says: " Many thanks for letting me know the thoughts of several rowing members – I appreciate your openness and trust." Three current Directors, Steve Anderson, Barry Fisher and Alasdair Swan, were re-appointed for a further three years by the appointing committee of Sharon Saunders, Alison Fisher and Elaine O’Brien. Steve and Barry will have have completed the usual maximum of twelve years after that. Many thanks for your continuing service. Craning-in day is planned for Friday 12th April. First lift at 08:30am. Wear a hard hat, hi-vis jacket, and follow marshaller's instructions when near the lift-areas. Tues 16th April: A family event at Dunbar Harbour and Battery, from 11am-3pm. 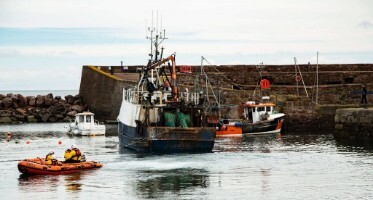 A small event with a big impact - our Dunbar Harbour Trust, Environmental Open Day! Watch out for registration details on Dunbar Online. April 16 Environmental Open Day. An event for all the family: Educational stalls and Upcycling activities for kids plus many other events. Harbour History Tour and "Ask your questions about the harbour". All details on Friends of Dunbar Battery and Harbour Trust FB pages. May 26th 2019; 9.30am --5:00 pm. 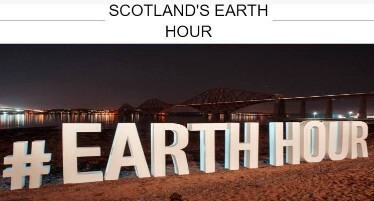 estimated time 5-6 hours, distance 18 miles approx.Pirates of the East Coast, a sponsored walk from North Berwick to Dunbar Battery along the John Muir Way. Meet-up at Seabird Centre, North Berwick. Watch out for registration details on Dunbar Online. June 10th--23rd are the proposed dates for making the #LitterCUBES in Dunbar. June 17th; 11-- 2:00 pm. Fourth annual gathering of the East Lothian Archaeological, History and Genealogy Group. Site visit and tour of the Dunbar Battery. June 29 to June 30, 2019 BATTERY THEATRE COMPANY - "MARY, IT BEGAN WITH A LASS..."
July 6 to July 7th, 2019 BATTERY THEATRE COMPANY - "MARY, IT BEGAN WITH A LASS..."
August 17th; 2-- 6:00 pm. Sparkling Dunbar: Saturday Live Music and stalls down in Victoria Harbour and the Dunbar Battery. Fun for all the family. 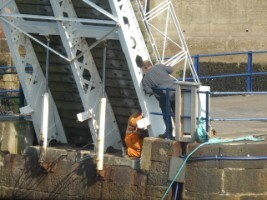 and ---- don't forget to view the "Craning-in of the yachts, Friday 12th April. First lift at 08:30am."